Massage therapy is designed to be a reviving experience. To ensure a soothing, relaxing treatment, finding a great massage lubricate is key. There are many options to choose from and each company will claim that their product it is the best one for various reasons. It is important for you, as the massage therapist to pick a product that will work best for you as well as your client. Currently you might be using a lubricate which you have used during your training/qualification period but you might be missing much better option. We will take each type of lubricate and look at its advantages and disadvantages so that it will be easier for you to decide. Massage lotions are the common lubricates used by massage therapists. Lotions are perfect when your client has a hairy body. The light consistency of the lotion won’t mat the hair and you will be able to do the massage swiftly. Lotions and creams are kind of similar products, but they have different consistency. Massage creams tend to be thicker, while lotions are thinner and more liquid like. Lotions can give you more return for your buck as they have more spreadability. Creams are good for topical treatments on stiff areas of skin. Massage lotion and creams are good for deep tissue and other high friction massage types. As they provide medium glide and while they are nourishing the skin they are absorbed fairly at slow rate. These are non-sticky, easy to clean up and are non-slippery too. Some massage lotions and creams are water based those can make the skin feel dried out. Creams normally come in tubes or jars which don’t work well when transferred into a small pump or squirt bottle to use in a holster, so it can be hassle to reapply during treatment. Lotions and creams can feel cold when they are first applied to the skin which can uncomfortable to your client. 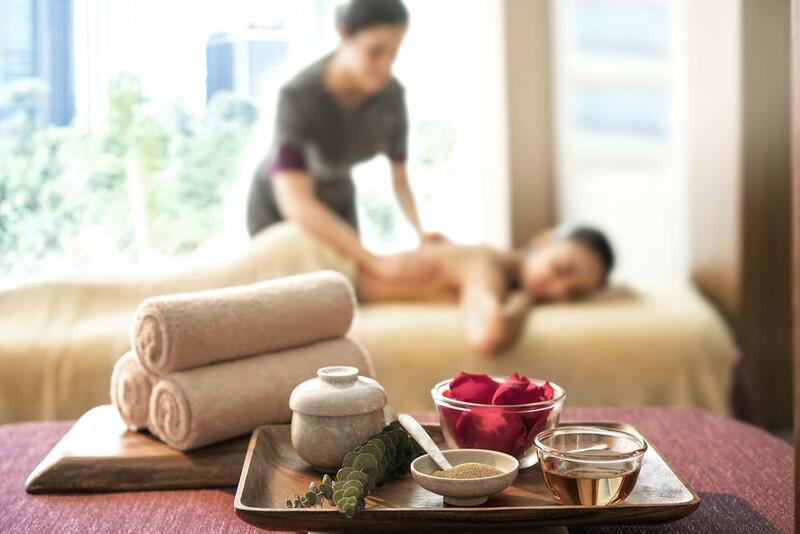 There are a lot of oils which can be used for massage therapy, some examples of these are jojoba, avocado, fractional coconut, sweet almond, olive, sunflower & rice bran. To make massage more effective massage therapists sometimes blend oils for specific fragrance and consistency during a massage treatment. The best property of oil is that it deeply nourishes and absorbs easily. It gives high glide during the massage treatment can be easily transferred to small pump or squirt bottles and kept in your holster for easy reapplication during treatment. Oil can be an economical option when a therapist works on a large surface. It also warms up easily and gives very pleasant experience to the client. If you are able to practice with all types of lubricate, you can always check with your client to see what their preference is which will engage them further in the relaxing massage experience you are providing them. Visit Gecko Massage Supply for great high quality, low cost massage oil, lotions and gels.